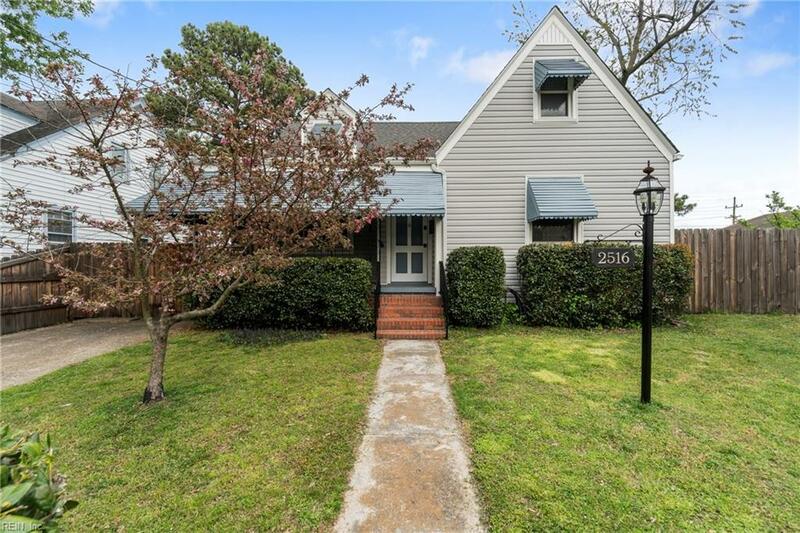 2516 Grandy Ave, Norfolk, VA 23509 (#10251288) :: Abbitt Realty Co.
Beautiful, well-maintained Cape Cod featuring 3 beds/ 2 baths, beautiful hardwood floors, remodeledkitchen with stainless steel appliances, tankless water heater (2011). 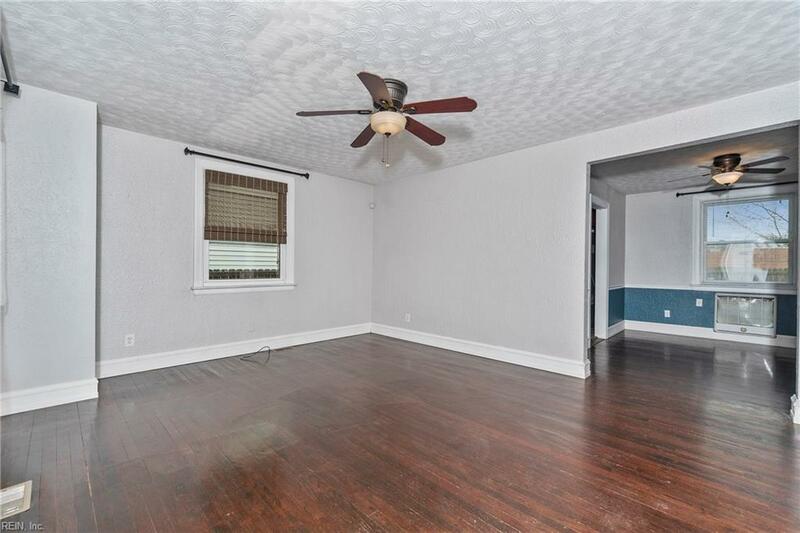 First floor has living and diningrooms, 2 bedrooms and 1 bath. 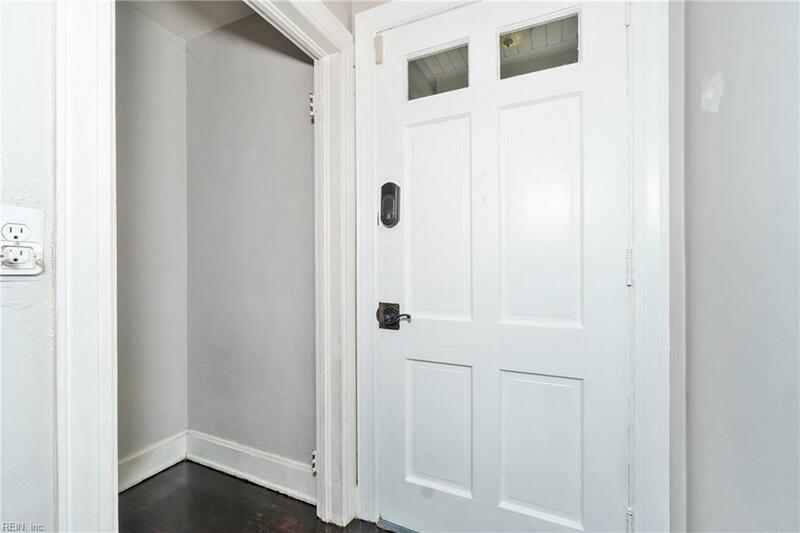 Second floor has 1 bed, 1 bath, 2nd kitchen w/ den and walk-in closet.Potential in-law suite! Brand-new central A/C and heat installed (Jan 2017), some rooms have old wallheater units that work the wall units are "as-is". New Roof w/seamless gutters (Jan 2012), New siding &vents (June 2014), Backyard is large with privacy fence(2014) and shed (as-is). Moisture barrier in crawl(Jan 2017). Updated bathrooms 2015. 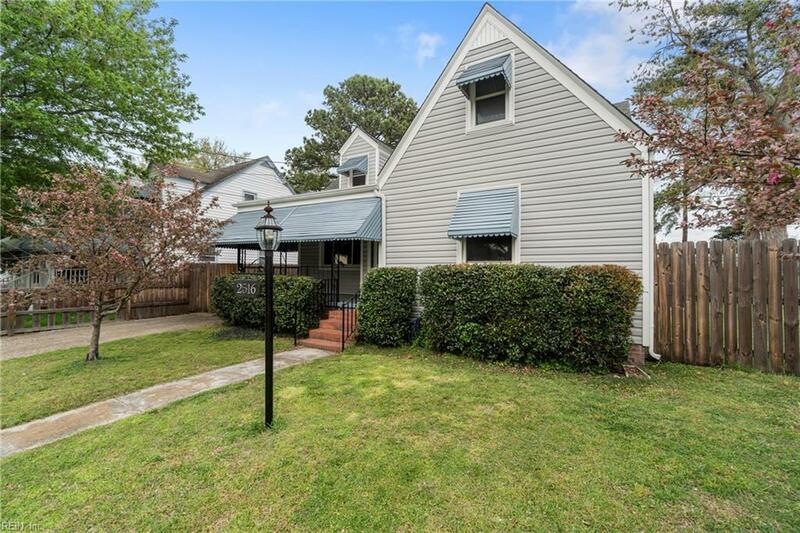 Garage has heat & AC...HURRY..You don't want to miss this one.